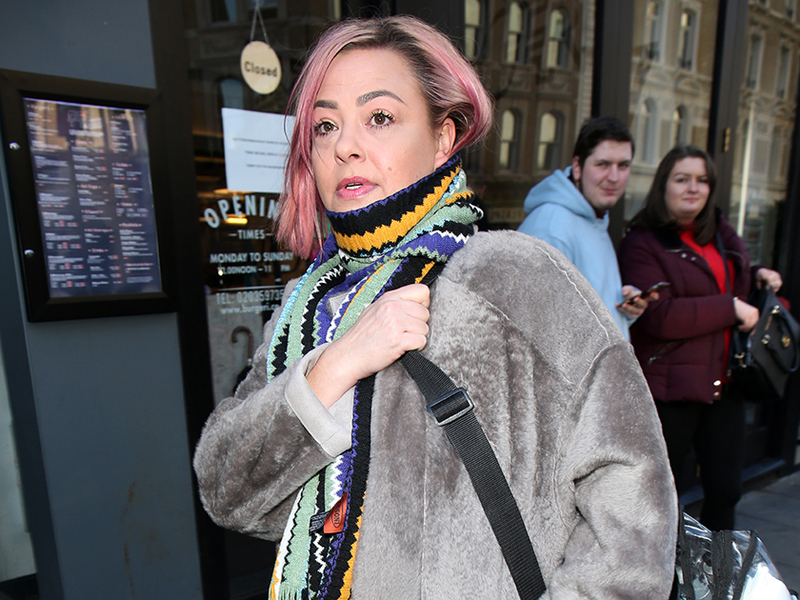 Following on from Ant McPartlin’s gushing admission that girlfriend Anne-Marie Corbett ‘saved his life’, his ex Lisa Armstrong has been on a Twitter rampage. And her latest message to the Britain’s Got Talent presenter hints ‘karma’ will prevail following their messy divorce earlier this year. 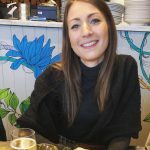 These harsh words come after 43-year-old Ant credited Anne-Marie with helping him get his life back on track following his drink-drive crash in March last year. He told The Sun: ‘She’s a beautiful soul, we’re very happy, I’m in the best place I’ve been in my life, to be honest with you – it’s great. 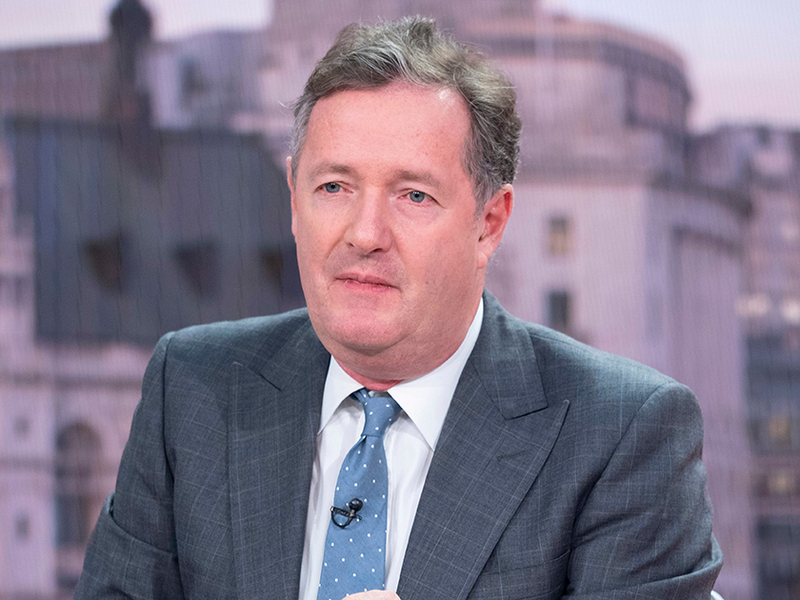 But it looks like Lisa has found herself an unlikely ally in Piers Morgan, as the Good Morning Britain presenter criticised Ant for not taking his former wife’s feelings into consideration. Taking to social media, Piers later hailed Lisa ‘a lovely lady’, to which she responded with three kiss emojis.